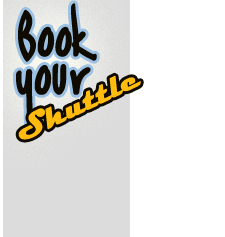 Shuttle Costa Rica is founded in 1997, came to notice the increase in tourism in the area and the lack of a serious firm would be concerned about the need to professionalize the service and quality of transport to be provided at that time. 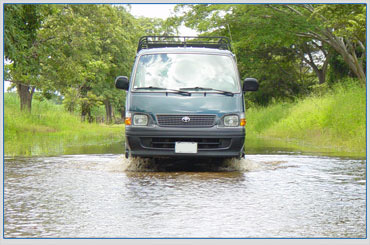 Seeking to take advantage of this gap, we bet a Nov. 27 with a first vehicle, a Toyota Hiace with reclining seats and luxury, which was perfect to draw the attention of hotels, travel agencies and even the tourists themselves. 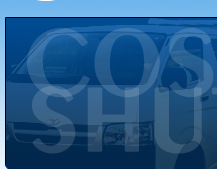 Soon after, before its success with the first unit, the group decided to merge the second and third units and in this way Shuttle Costa Rica was consolidating as Transportation Company in the area. 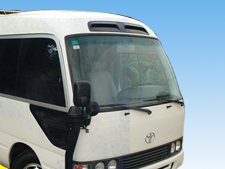 The main goal at this time, was known for giving us our quality of service, both in punctuality, reliability and good treatment. In 2000 we decided to take a bigger step, we acquired the first Coaster thus marking a new stage in the development of the company. This step allowed us to let us know more on tourism, especially at travel agencies in San Jose. With the opening of Daniel Oduber International Airport in Liberia and the construction of major hotel chains, we were forced to increase both our fleet as our staff, to correspond to the demands produced by this major tourism development in the area. It also grew the need to offer tours, so we went incursion into the field little by little, because our tours were marked with small groups, more individualized. 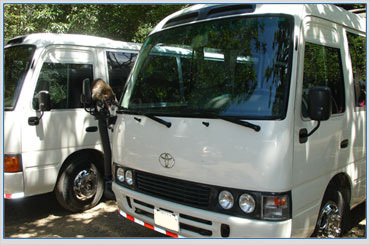 For this reason, is that both our cars and our staff are geared to meet the needs of the type of tourists we handle now, small groups with a personalized service.